Looking for a great deal on photo prints? 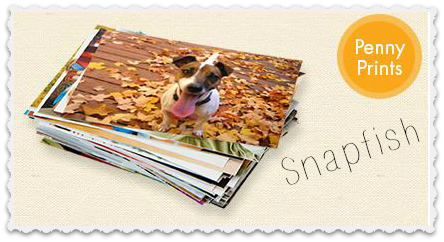 You can get up to 300 prints for a penny each with code MPRT300 through 3/23 with Snapfish! Shipping varies based on how many prints you order, but this is one of the best prices-per-print you will find! If you’re like me, you wait until your camera’s memory card is completely full before even thinking about unloading it. This deal must mean it’s time to take on that challenge.